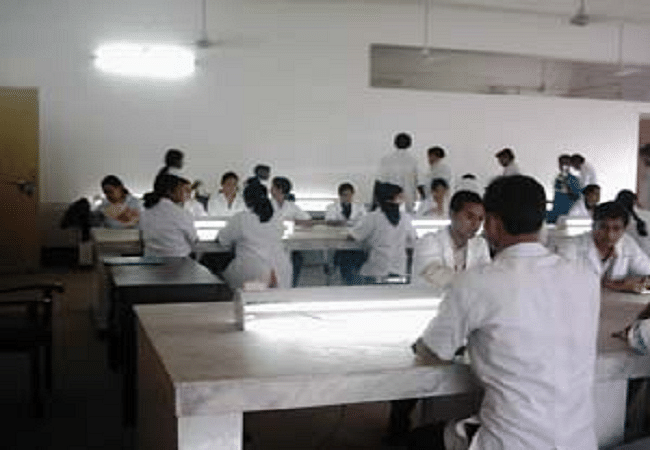 The Awadh Dental College and Hospital is been in the field of education for many years. The college is located at the foot of Dalma in Jamshedpur. The college is working hard in the field of dentistry by providing quality and quantitative education to its students. The faculties of the college provide education from the college syllabus along with nurturing them with moral and ethical education so that they serve in the nation with pride and honor while maintaining the dignity of the profession. 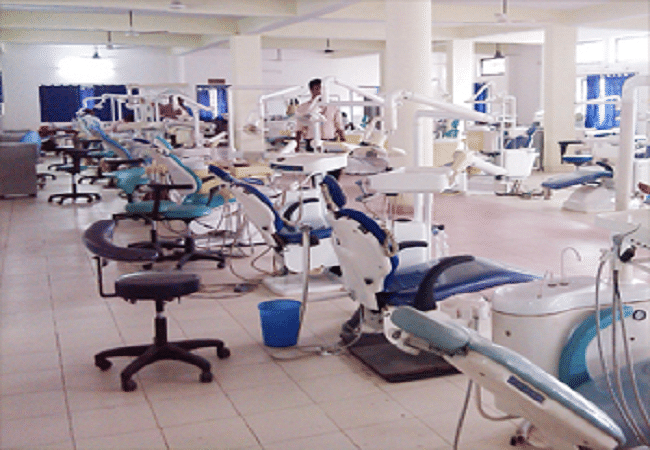 The dental OPD located along with the college is working for the service of needy and poor and provides free treatment to them and a very reasonable treatment to the other patients. With the experienced staff present here, the clinical section is striving hard to become the most demanded dental care unit in the whole of eastern sector. 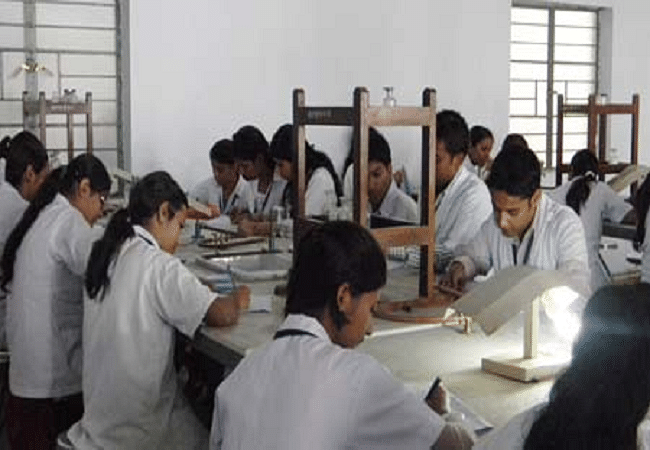 Why join Awadh Dental College and Hospital, Jamshedpur? 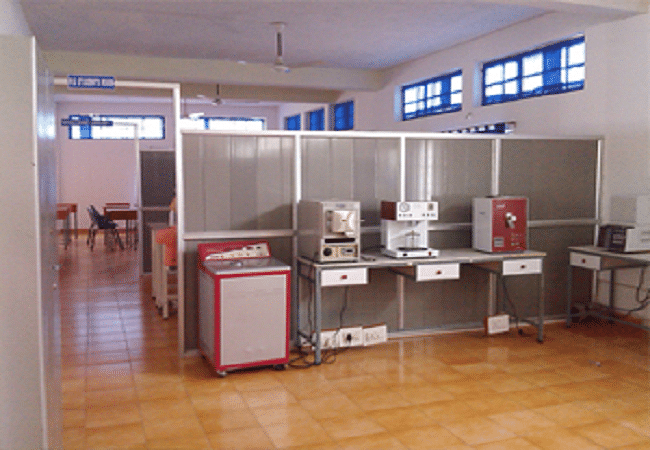 Practical training on hand: The College has a clinical section inside the campus of the college where the students get training along with practical knowledge with latest tools and types of equipment with latest technologies so that they are introduced with all of them which would be helpful for them in their workplace. Tie up with other reputed hospitals: The college has tie-ups with other hospitals for the placement of its students. The hospitals namely M.G.M Medical College and Hospital and Tata Main Hospital both located in the vicinity of Jamshedpur have tie-ups with the Awadh College. Sir, I want to take admission in your college. I have passed my intermediate from Bihar with 60% in 2016.